Short books for sale on my Kindle really annoy me! There, I’ve said it, now I can let it go. Well, kind of. 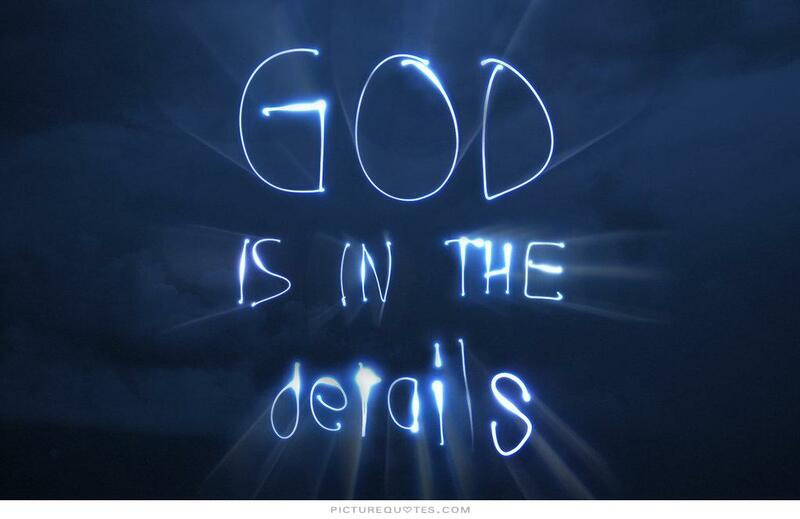 You’re asking why so I’ll tell you. Some of what are listed as e-book novels on my kindle include books that are about 100 Kindle pages. Shoot, some of them are less than 20 pages! I’ve even seen a FIVE PAGE BOOK! To give you an idea of how many words a Kindle page is, my first book is like 518 Kindle page and is 188,000 words, a decent length novel. With that math, that means that a 100 page kindle book is only about 36,000 words. Let’s face it, that’s a short story. Yesterday during my lunch break I finished reading my latest book and was searching for a good one to read next on my kindle. I found one that was only 115 pages or so and managed to finish reading it in bed last night. The story was a good start … but the characters, although they had promise, were never really fleshed out. I’ll admit I was disappointed. I thought the scenario of the romance was sound, but because the characters were never really developed into living and breathing literary people, I was left wondering why I’d wasted my time reading the book at all. But short Kindle books will be another post, this one is about character development. To me it’s the details, their likes and dislikes, their hobbies, their insecurities, how they interact with people they like and dislike. As pictured above, even the look of their toothpaste can add dimension to their personality. What did the protagonist in the book I read yesterday like? Other than having her cowboy cook her breakfast and puppies, I couldn’t tell you. What does Sara, the protagonist in my series like? She loves any food with apples. She loves autumn and watching the leaves change color. She loves to walk on the beach and hike in the mountains. She loves to lose herself in her college studies and getting top marks in her classes. She loves genealogy and working on her family tree. In this simple list of her like alone, you can start to get a picture of her. 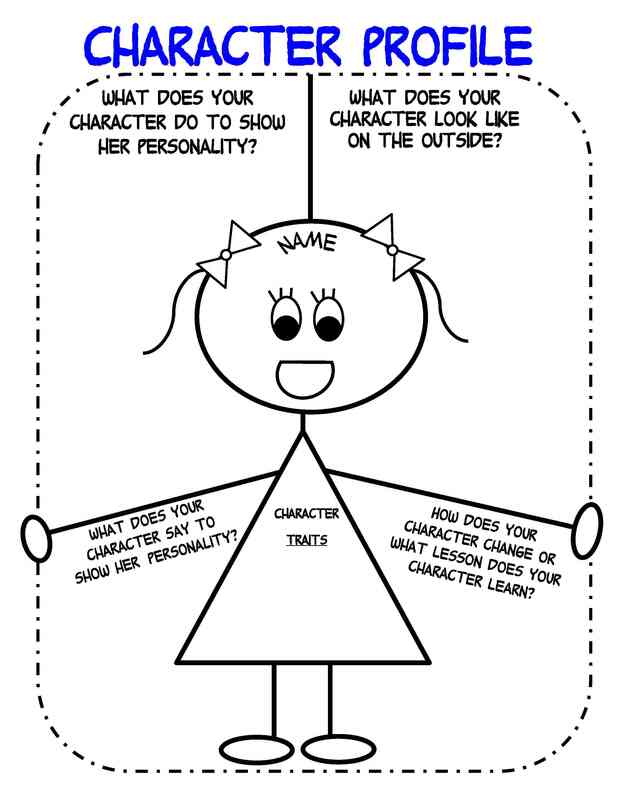 I purposefully tried to make her character three dimensional to a reader by giving her specific like and dislikes. Think of it as the kinds of things you slowly get to know when you make a new friend. It takes time, so when you’re writing a new character, don’t through it all out there at once, pace yourself and let the reader get to know them like they would a person in real life. 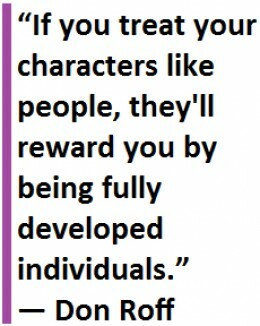 I found this quote while searching for pictures to add into this post and think it really sums up a lot when it comes to making your characters real. Real characters, like real people, should be three-dimensional. Everyone is quirky. Find the quirk in your characters and let it rip. Also, don’t feel as if you need to be constrained by any word count in your writing. Writing is an art form and attempting to put a cap or quota on art will only destroy what you are trying to create. Your characters and story will need a certain amount of words to come to life, don’t stifle them. I never know how long a book of mine will be until I’m done editing it. Yes, I said editing, not writing. It seems most of my books pick up a couple thousand words in the editing process where I polish my characters until they shine. I think I write the plot out pretty well when I write my first draft, most of my editing is sparkling it up, but the additions I make in the editing process are mostly in character development, the things that I always knew in my head about them, but never seemed to make it onto paper. I guess you’d say that’s when I inject the quirk, those little things that make us different from one another as individuals. Characters need that stuff too, maybe more so. So as I said …. Anyway, just something to think about when you’re pondering what it is your writing.